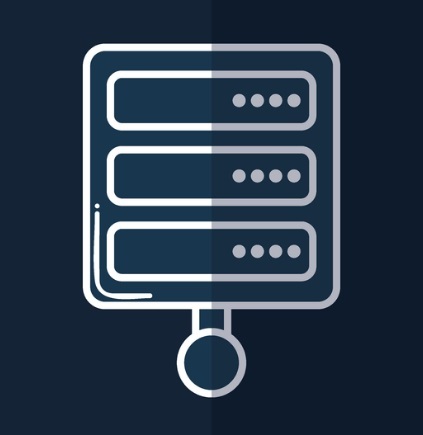 Reseller hosting allows the owner to use all his allotted disk space, bandwidth, and server resource to host websites for third parties. This type of hosting allows anyone to start a website hosting business. The advantage of reseller hosting is it allows you to start at low cost. Besides, it comes with everything you need to build a hosting business, create your own hosting plans, and also get support from the parent company. Many popular hosting companies provide reseller hosting solution. Each company has features that set it apart from others. We have reviewed some of the top web hosting companies that offer reseller hosting. Below are the list of best web hosting companies that provide excellent reseller hosting solution.